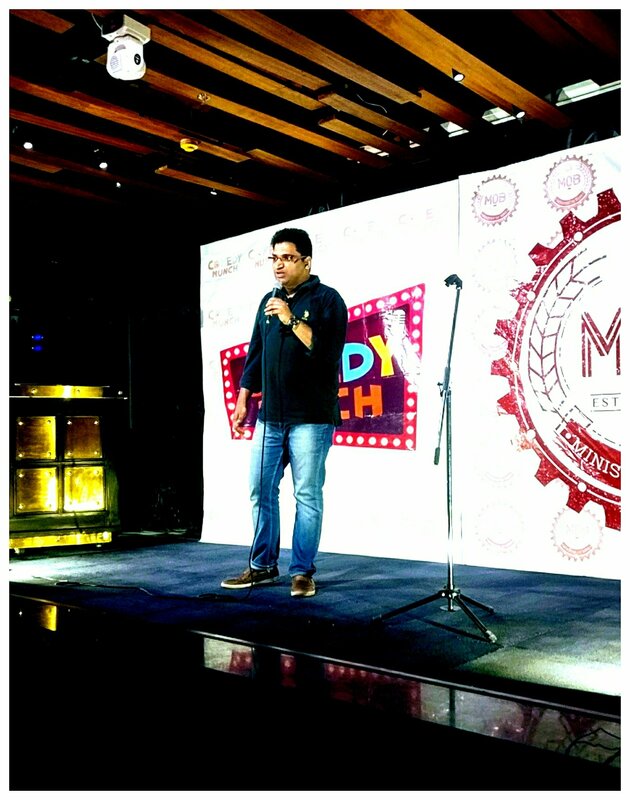 The Ministry of Beer held yet another rib-tickling night with our Desi, middle class, baniya boy Gaurav Gupta! With his situational sense of humor that outlined our daily lives, he was able to draw anecdotes from the usual routine of every Indian family. From noisy mornings to bumpy roads, friendships, relationships and marriages; his jokes covered all satirical aspects of a common man. The audience loved his bits and applauded as he nailed relatable content from some of the even embarrassing corners of our living. For those who missed it, here’s a short clip! For those who didn’t, give us a share to show you agree and keep watching this space for more such fun!